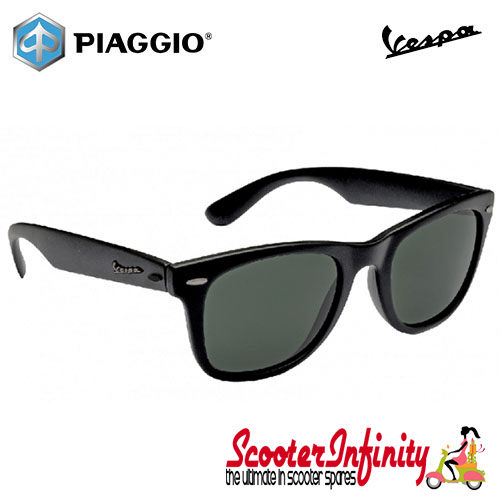 For the optimum view - the shapely Vespa sunglasses with light plastic frame provides a comfortable wear. 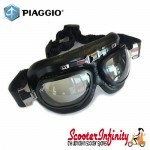 The tinted glasses are unbreakable and have UV 400 protection. MADE IN ITALY! The sun glasses come in a solid black leatherette case. 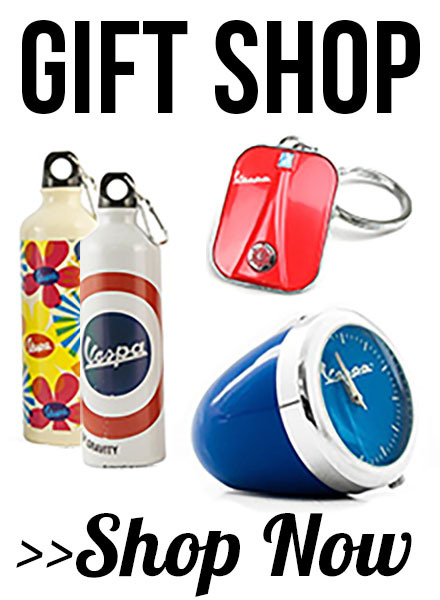 A "must have" for sunny days!